« Get A Taste of History At The Plymouth Cheese Factory! The President Calvin Coolidge Homestead in Plymouth Notch, VT is one of the best preserved presidential birthplaces in the nation. This rural Vermont village has remained virtually unchanged since the early 1900s! Plymouth Notch is the birthplace and boyhood home of the 30th President of the United States, Calvin Coolidge. The Calvin Coolidge Homestead District encompasses most of Plymouth Notch. 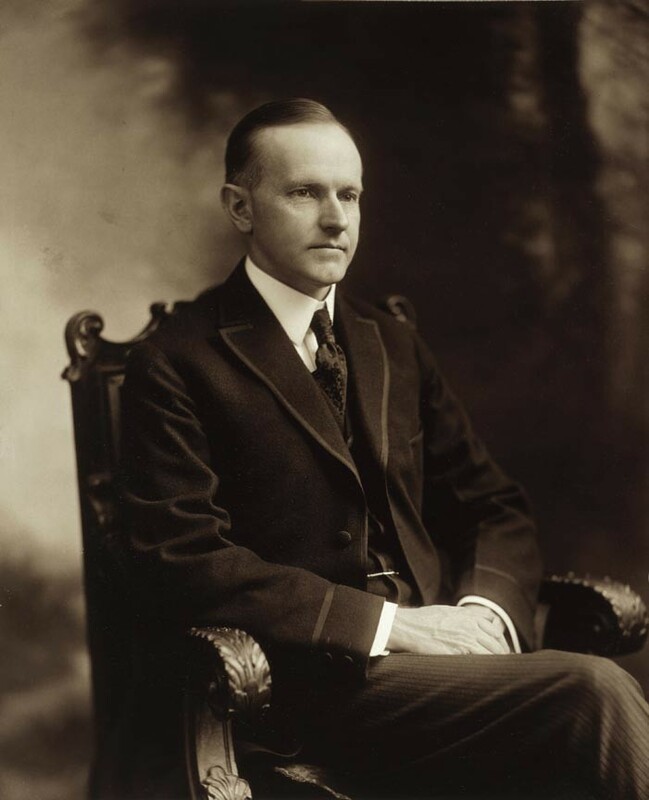 Calvin Coolidge was born in Plymouth Notch in 1872. He was sworn in as President here, too in 1923. The Plymouth Notch Historic District contains Calvin Coolidge’s birthplace and homestead as well as the homes of family and neighbors. The 1924 Summer White House office is here and you can visit the President’s gravesite in the town cemetery. Other buildings include a church, general store, and a one-room schoolhouse, and the still operating Plymouth Cheese Factory. You can also visit the Aldrich House and the Wilder House and barns. Thirteen buildings and over 600 acres, all carefully preserved, are open to the public in the Plymouth Notch Historic District. The President Calvin Coolidge Museum and Education Center is also well worth a visit. It contains the permanent exhibit “More than Two Words: Calvin Coolidge’s Life & Legacy.” This interactive, multimedia exhibition uses Coolidge’s own words, objects from his life, and period newsreels to tell the story of how a boy from rural Vermont became President of the United States. The Aldrich House is open Monday through Friday year-round with interpretative exhibits for winter visitors. Winter events usually include a holiday open house in December and a Presidents’ Week program in February. Plymouth Notch, itself, is open to visitors at any time. It’s all well and good to visit the 19th century – but you won’t want to sleep there! After your Vermont adventures, rest your head where it will be the most comfortable: Deer Brook Inn! Located in Woodstock, VT Deer Brook Inn is minutes from Plymouth Notch. Our spacious guest rooms will make you feel like visiting royalty. Book your stay at Deer Brook Inn today!